Welcome to another edition of #TastyTuesday! 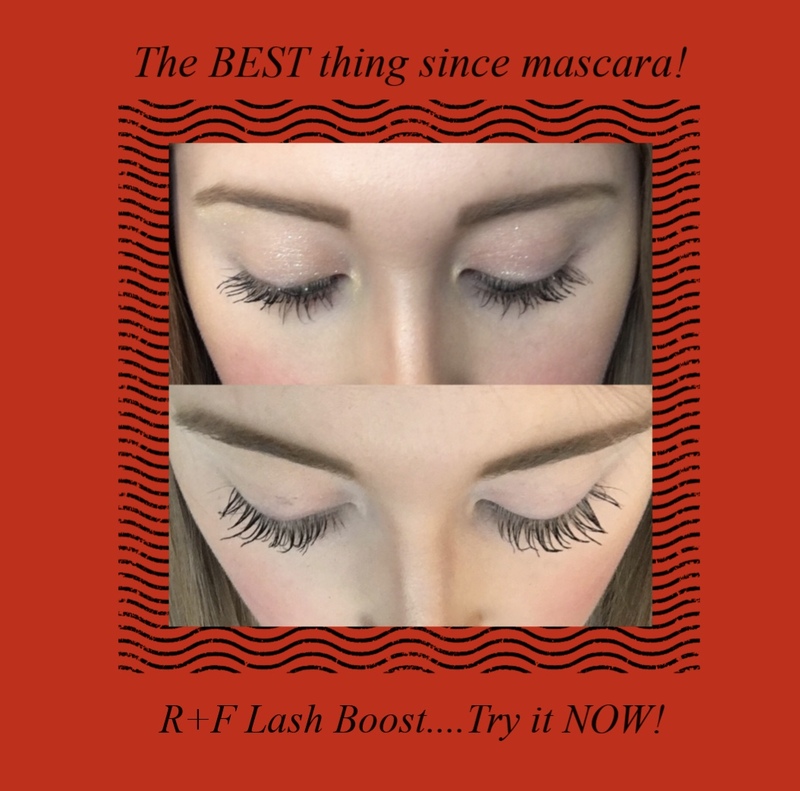 This is one of my favorite posts to do! I you don't know by now I am a total foodie! I love getting to try out new and interesting foods and during the holidays there are plenty of new things to choose from. 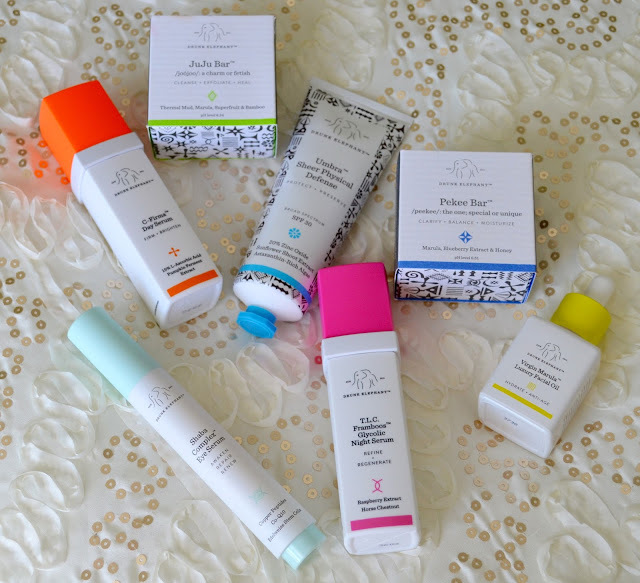 Here is a peek at some of the yummy goodness I found over my Christmas Vacation! 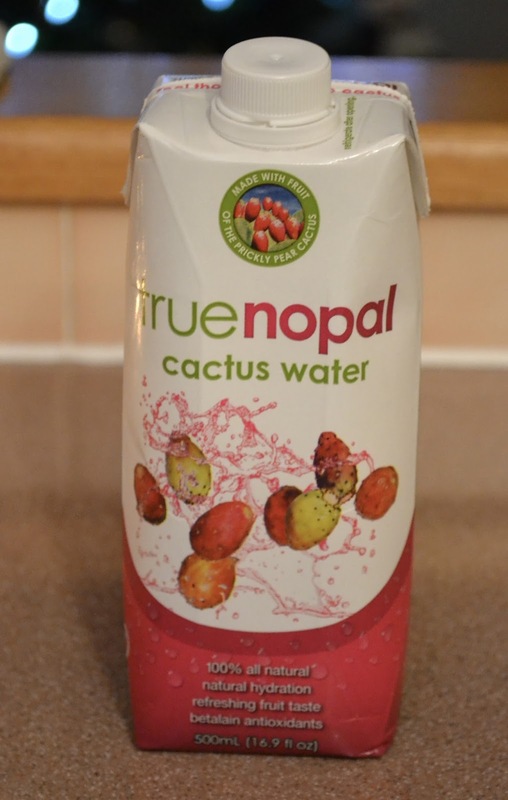 I finally found cactus water! It was actually really good! If you happen to come across it I would defiantly recommend trying it. It tastes like fruit juice! I got these containers of hummus at my local Shop Rite. I could eat the lemon rosemary focaccia hummus by Tribe with a spoon it's that good. The edamame hummus by Eat Well Embrace Life had a nice lite flavor and was perfect with some cut up carrots. 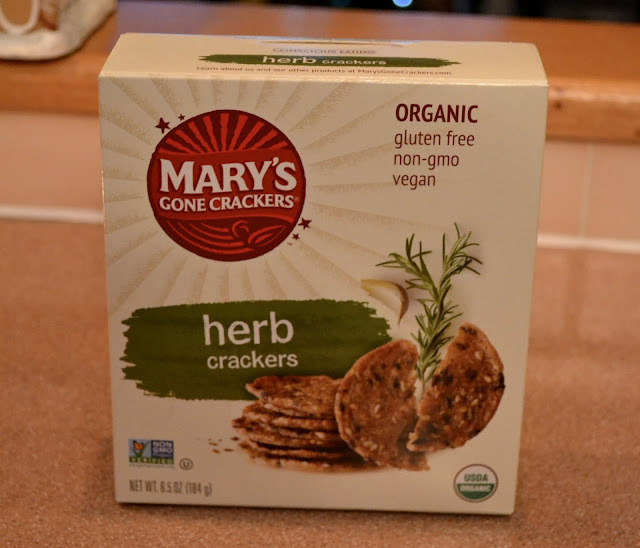 I you haven't tried Mary's Gone Crackers you should! These Crackers have such great taste to them and you can eat a lot of them per serving lol! That's always a plus on my book! 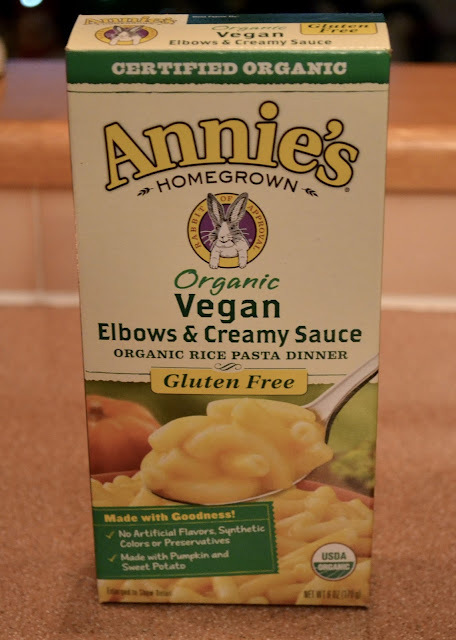 This Vegan Mac & Cheese by Annie's Homegrown was amazing! 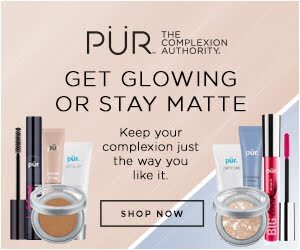 I need to go stock up on this brand! The sauce is made from pumpkin and sweet potato and tastes so good! This popcorn is my addiction! 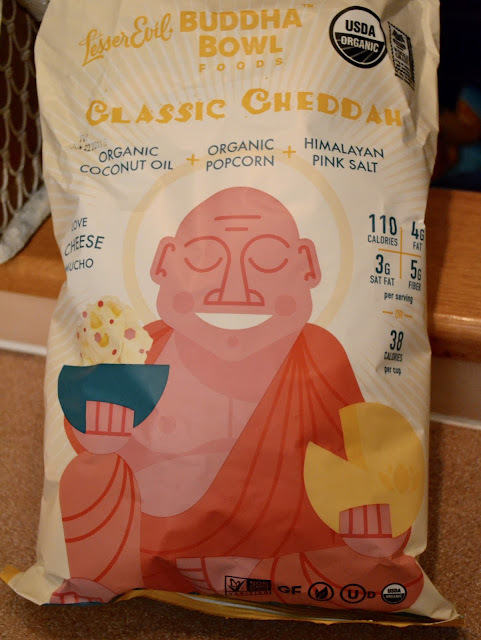 I love everything from the Lesser Evil company but there popcorn is out of this world! I have to stop myself from eating the whole bag lol! 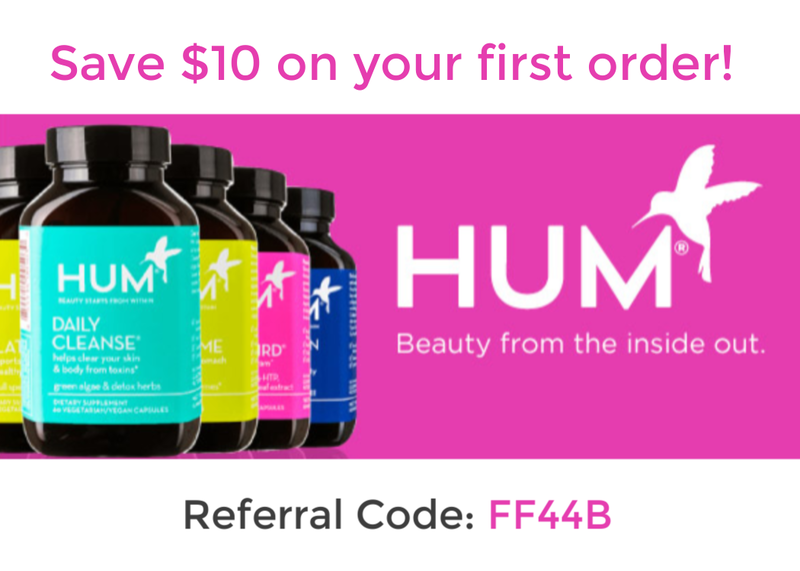 I also love that fast that it is made with coconut oil and himalayan sea salt! 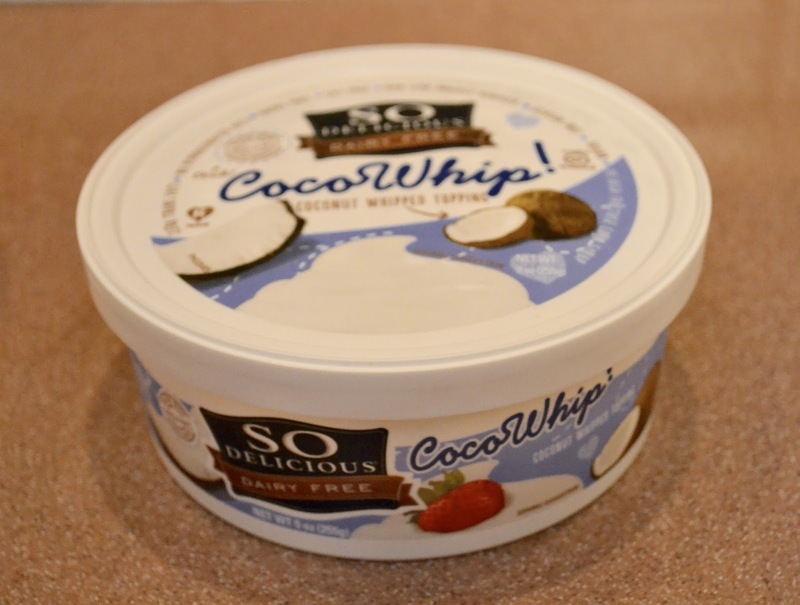 So this CocoWhip from So Delicious didn't last long at all! I have been looking for this Cool Whip alternative for a while and I am so happy I finally found it! I didn't even bother using it as a topping I just ate it out of the container lol! Highly recommend this! 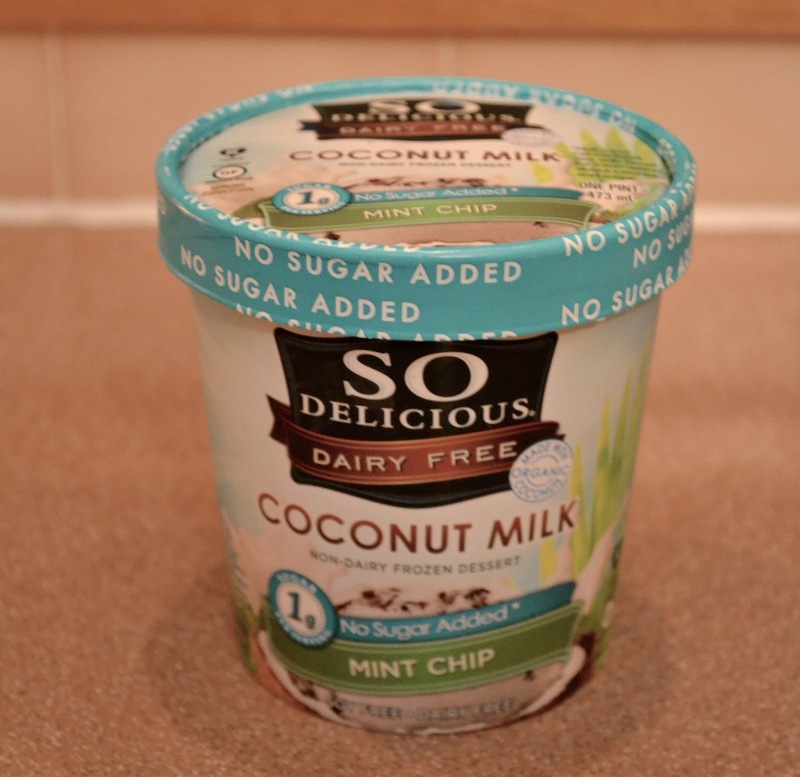 Yes I am eating ice cream during the winter ;) I love Mint Chip ice cream and now that I found a dairy free brand that is "So Delicious", I can enjoy it on a regular basis, well maybe not regular basis ;) Can't wait to try all the other flavors they have! 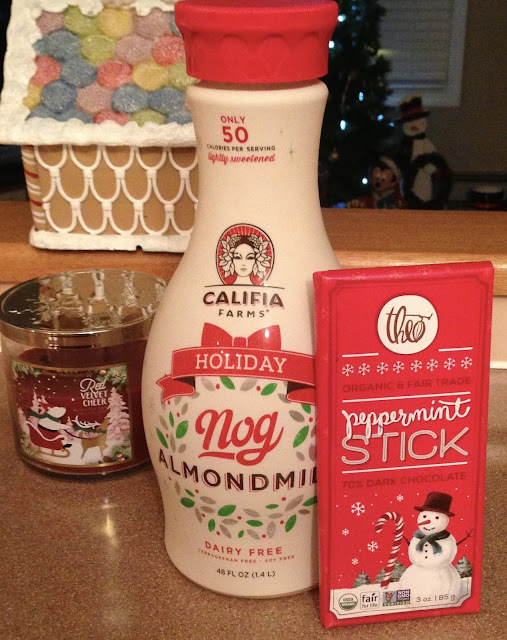 Christmas just wouldn't be complete without some Nog :) I have been a fan of Califia Farms for a while now and this Holiday Nog did not disappoint! 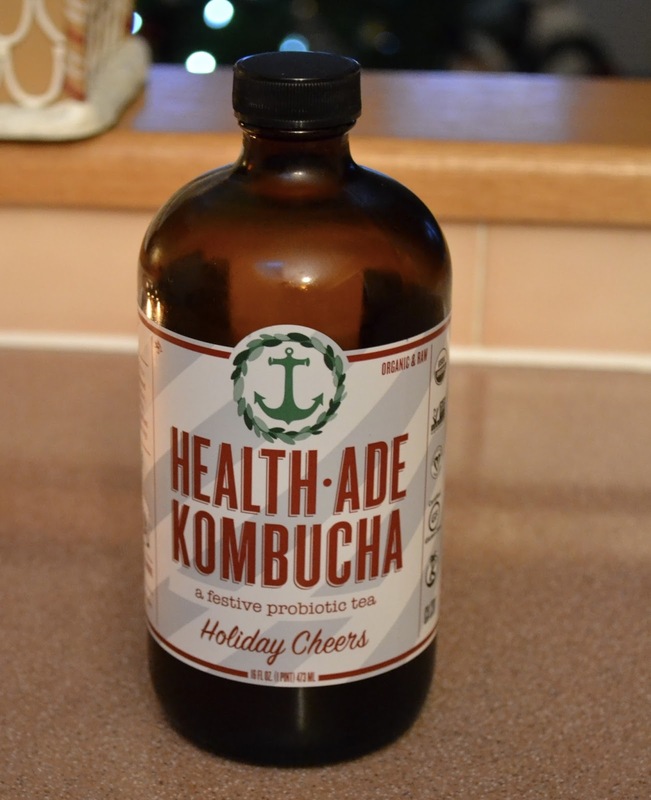 Aside from drinking it, I used it every morning in my oatmeal to give it a little extra flavor. For a little sweet treat at night, this Peppermint Stick Chocolate bar from Theo was so yummy! This didn't last very long either lol!